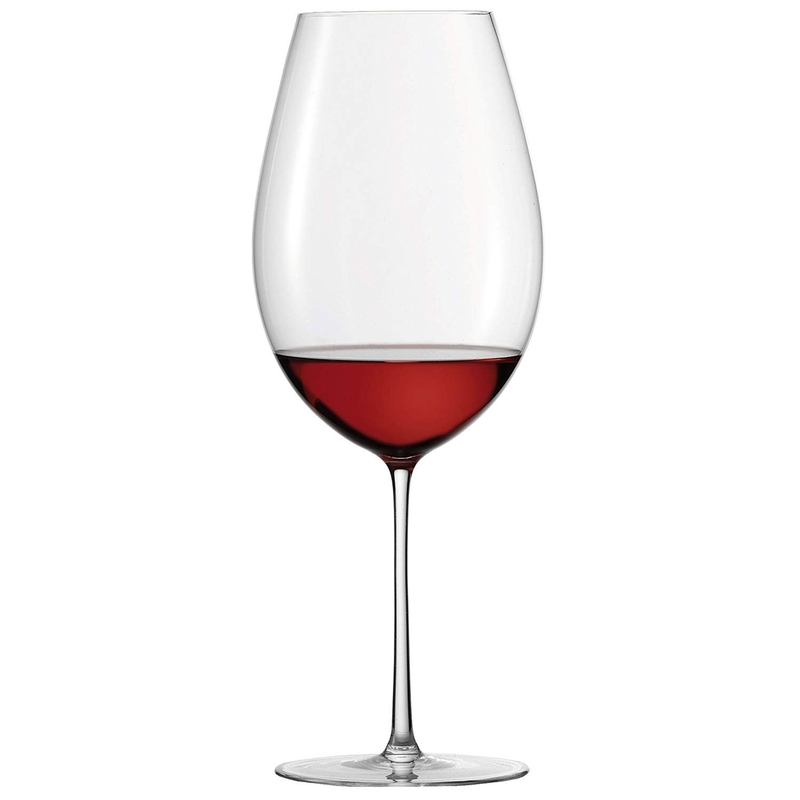 The Bordeaux Premier Cru Glass provides the perfect ‘sounding board’ for high-quality Bordeaux wines. 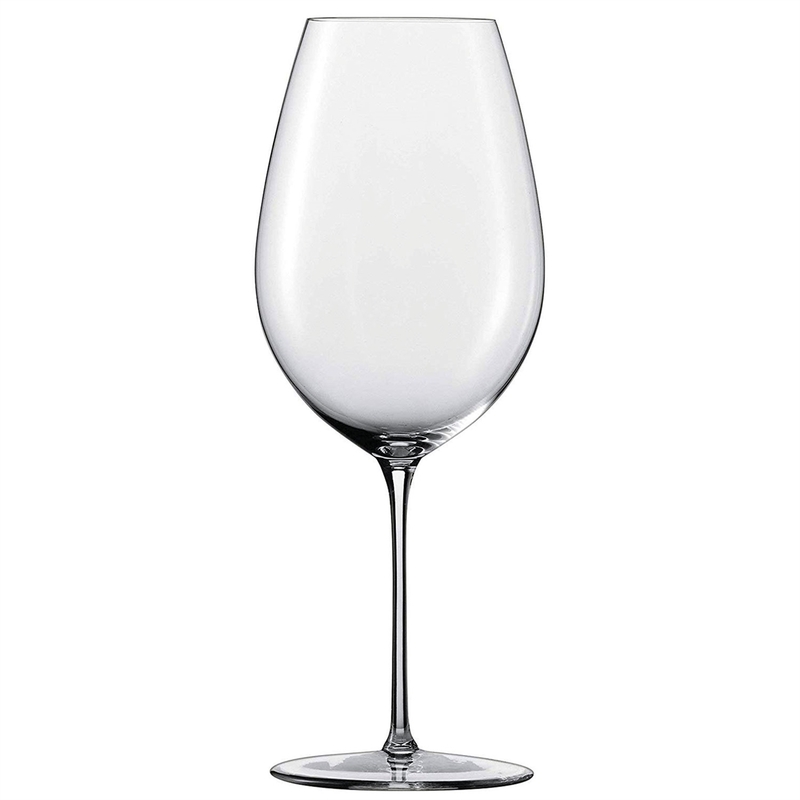 The broad diameter of the very large cuppa encourages intensive contact with oxygen and a decanter-like effect when the wine is swirled prior to sniffing and sipping. The slender upward taper of the cuppa creates an ‘aroma chimney’ for complex fragrances, while simultaneously mollifying high alcohol content. 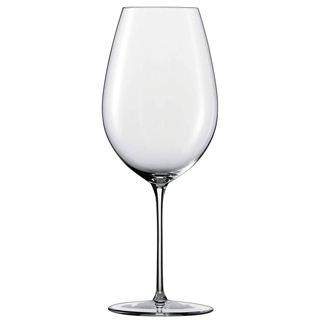 Suitable for high-quality Bordeaux wines such as: Grand Cru / Premier Cru / Cru Bourgeois, Bordeaux Blends and complex Cabernets.